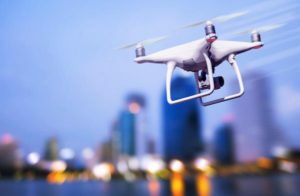 On November 2018 the paper “Artificial Intelligence and civil law: liability rules for drones“, was published. 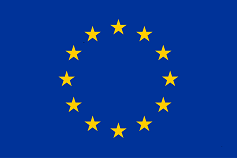 This study was commissioned by the European Parliament’s Committee on Legal Affairs at the request of the JURI Committee, with the aim of analysing the existing European and national legislation on the regulation of drones for civil use, discussing how they are defined and classified, whether certification and registration is required, how liability is apportioned between the subjects involved, and if compulsory insurance is provided for. Finally, on the basis of a risk-management approach, the study elaborates recommendations for future policy formulation. The author of this document is Andrea Bertolini, PhD, Assistant Professor of Private Law at the Scuola Superiore Sant’Anna (Pisa), Adjunct Professor of Private Law of Robotics and AI at the Università di Pisa and member of the INBOTS project leading the tasks to propose a regulatory & risk management framework for Interactive Robotics.